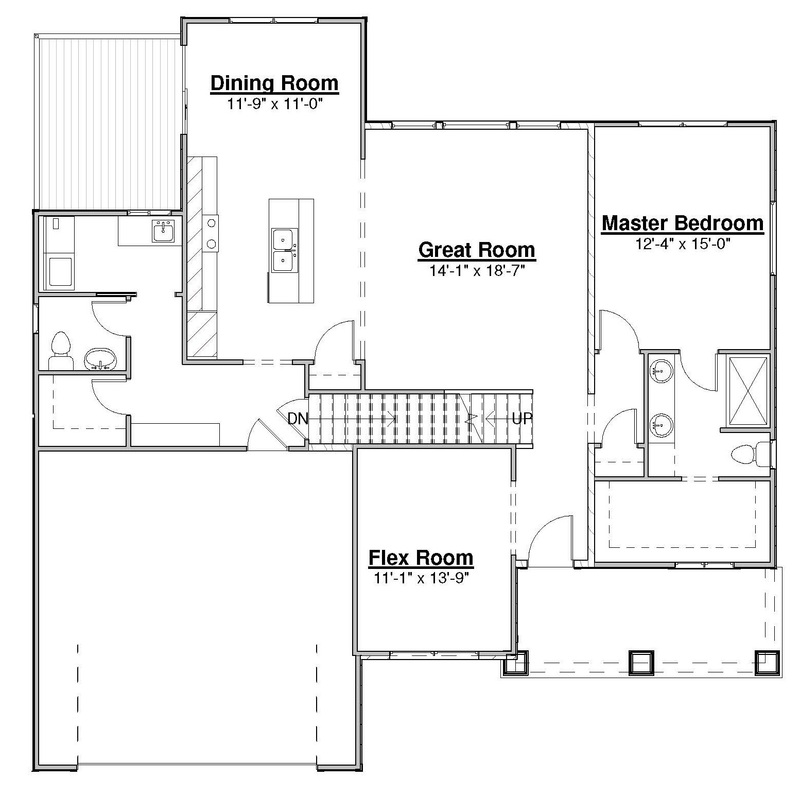 The Goldenrod, is part of our Michigan Wildflower Collection, is a wonderful plan featuring main floor master suite, study, large kitchen, dining and great room. 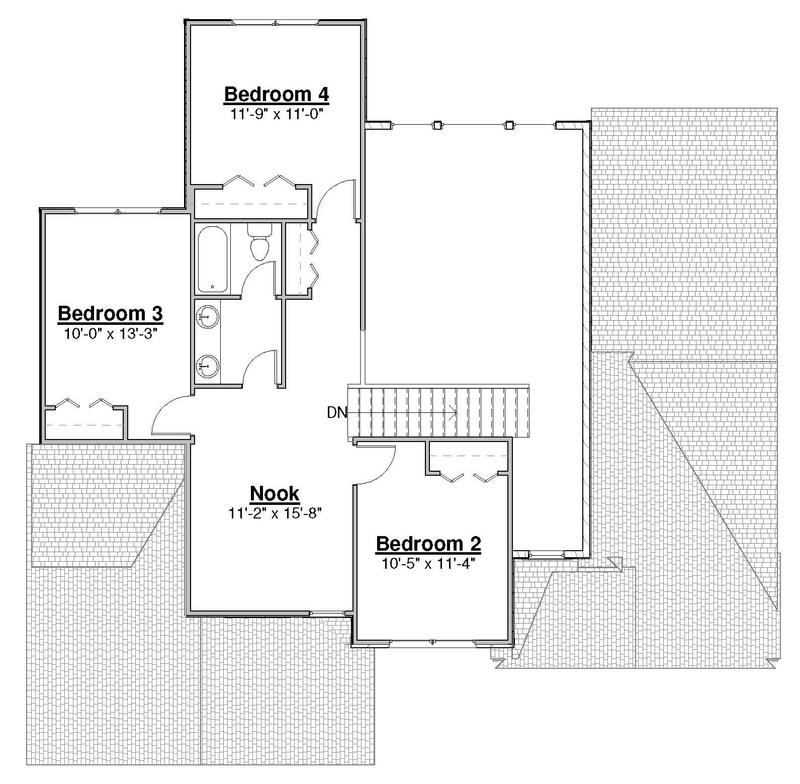 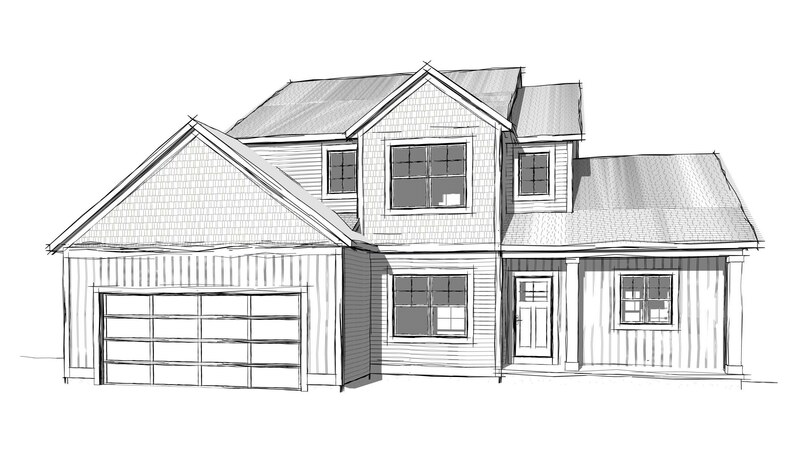 With 3 additional bedrooms upstairs, this plan offers a lot of finished space with great character. 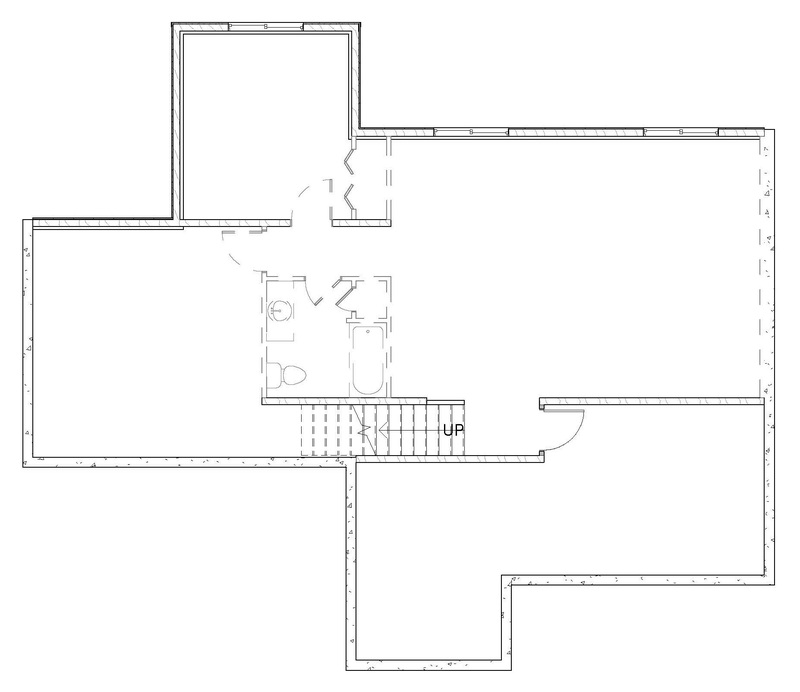 With options to add an open nook to the second floor. 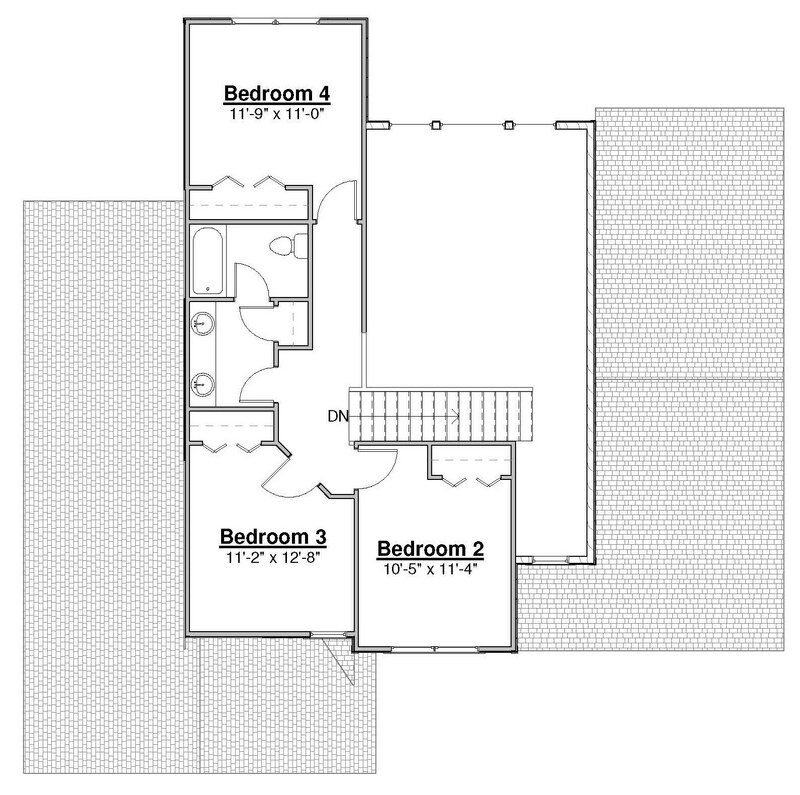 Potential to finish the lower level with 1 additional bedrooms, full bath and rec room.